Lily is Sadie's older sister and loves to draw special cards for her. 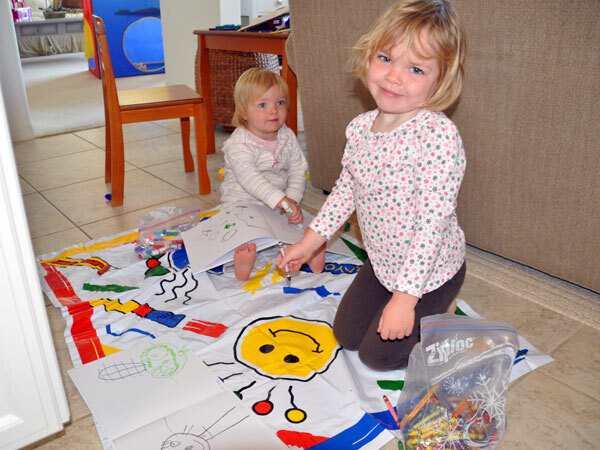 A homemade card for a child in the hospital has very special meaning to young children. 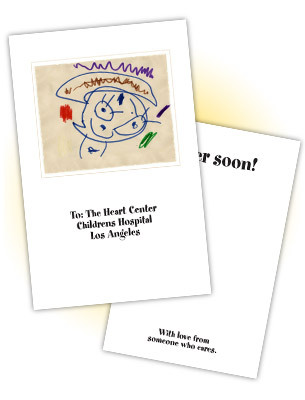 If you would like to have your kids or students create a Get Well Card you can download the PDF, draw a picture on the inside, and send us the cards to distribute to the kids at the Heart Center Los Angeles.